We all know how annoying and disruptive a flat tire can be. You’re driving to the office first thing on a Monday morning or you’re taking the family out to eat. You’re picking groceries up from the store or heading home from a few days away. Next thing you know, one of your tires blow — and you don’t know how to change it. If you find yourself in this situation, don’t worry: Palmway Towing is here to change your flat tire, no matter your vehicle’s make or model! Sadly, your tires won’t wait for the most convenient moment to get flat. Your tire can blow at any time, any place in San Mateo. It may be at the break of dawn. It may be the middle of the night. Palmway Towing knows this. And that’s why our flat tire change service is available 24 hours a day, seven days a week! You can trust us to get to you quickly, no matter where in San Mateo you are. Our network of licensed technicians are all local and know every inch of the the area — so we’ll find the best routes and the fastest shortcuts. We’ll reach you as soon as we possibly can and you’ll be on your way in next to no time. 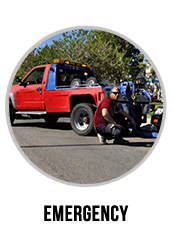 Palmway Towing caters to all drivers, changing flat tires on all brands of cars, motorcycles and trucks. Our experts have years of experience working on countless vehicles, mastering a huge range of towing and roadside assistance solutions. This gives Palmway Towing’s San Mateo technicians all the skills they need to change your flat tires fast, safely and efficiently. You can depend on us to help you stick to your schedule, make appointments and live the life you need to. A Competitive Pricing Policy You Can Trust! 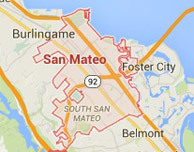 Our services are all available at fair prices to satisfy customers across San Mateo on all budgets. 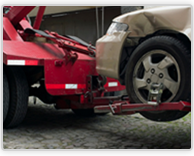 At Palmway Towing, we know how important the cost of our flat tire change solution is. You have to feel reassured that you’re paying a reasonable rate and getting the very best quality of service. We understand this. We understand you want fast, effective help to get your tires changed with the minimum of delay. Changing a flat tire may be one of the simplest jobs we do, but we treat it with the same urgency, passion and dedication as every other service in our portfolio! 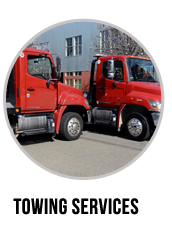 Palmway Towing is a locally-owned business that’s proud to be part of the San Mateo community. Our network of independently-owned, licensed affiliates are committed to delivering the best customer experience on every call. We always bring a friendly, courteous attitude and make each customer feel as valued as the next. We want you to know you’ll receive help from trustworthy technicians with the experience, training and drive to change your tires quickly. All of our technicians’ trucks are maintained to the highest standard and carry the latest tools to keep your vehicle safe. 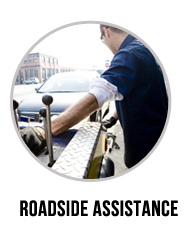 Your car, truck or motorcycle will be in good hands, whether we’re changing just one tire or more. Palmway Towing builds lasting relationships with our customers. 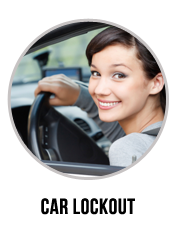 We’re a reliable team you can depend on 24/7! 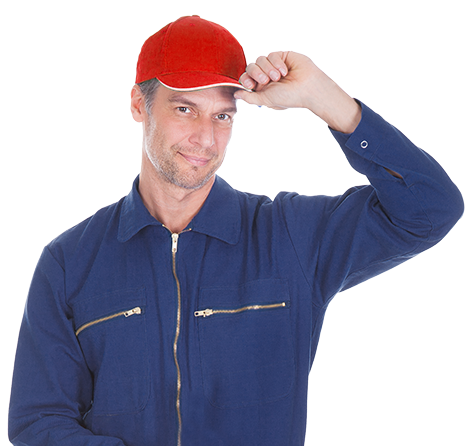 Want to know more about our flat tire change service in San Mateo? Just call us on (650) 667-5755 now!